← QUESTION OF THE MONTH. 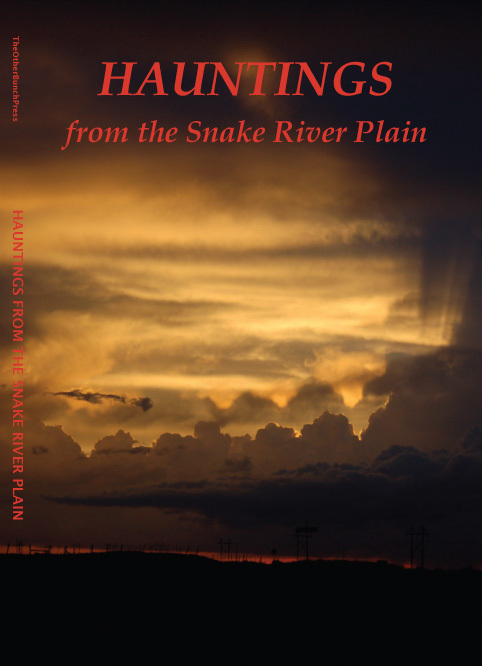 This entry was posted in Annoucements, Books, Publications and tagged anthologies, Hauntings, Hauntings from the Snake River Plain, Idaho ghost stories, snake river plain. Bookmark the permalink.